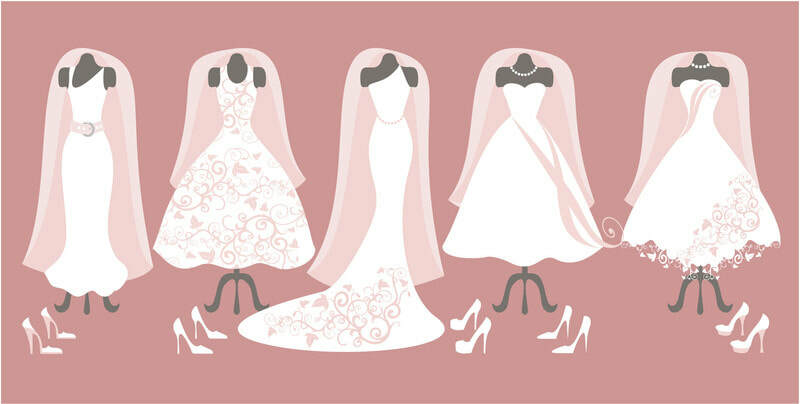 At Doreen Leaf Designs, we carry the best wedding dress selection in the Akron & Canton area. Dress styles from classic to boho as well as having a large selection of plus size wedding dresses! The following style galleries show a selection of the gowns we carry in the store.